Open source technology is gaining a serious foothold in data centers as enterprises, IT services and telecom providers are rapidly realising the benefits of adopting open hardware in support of IoT applications and cloud technologies. 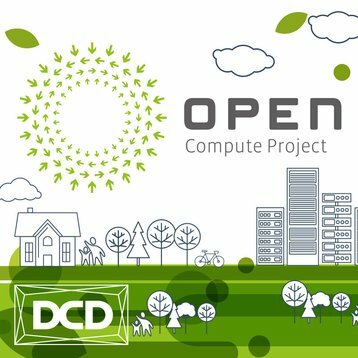 “Building on the success from last year, we are delighted to once again bring the OCP Engineering Workshops to London where we will be tackling the technical and business consideration of open hardware adoption,” says Bill Carter, CTO, Open Compute Project, who is set to speak at the event and workshops. Leading adopters such as Yahoo!, Facebook, Microsoft and Deutsche Telekom are also set to join and share their experiences and current progresses with the European audience. The transition from proprietary to non-proprietary hardware models is gaining prevalence in the data center as many organisations are looking to harness open technology to help their IT infrastructure become more agile and responsive in today’s data-driven economy.“The infrastructure requirement of the zettabyte era requires an open debate, and we are increasingly seeing Open standards win out in the data center. We are excited to once again partner with the OCP, hosting this debate for the industry’s key stakeholders at DCD>Zettastructure”, says George Rockett, CEO & Co-Founder, DCD. 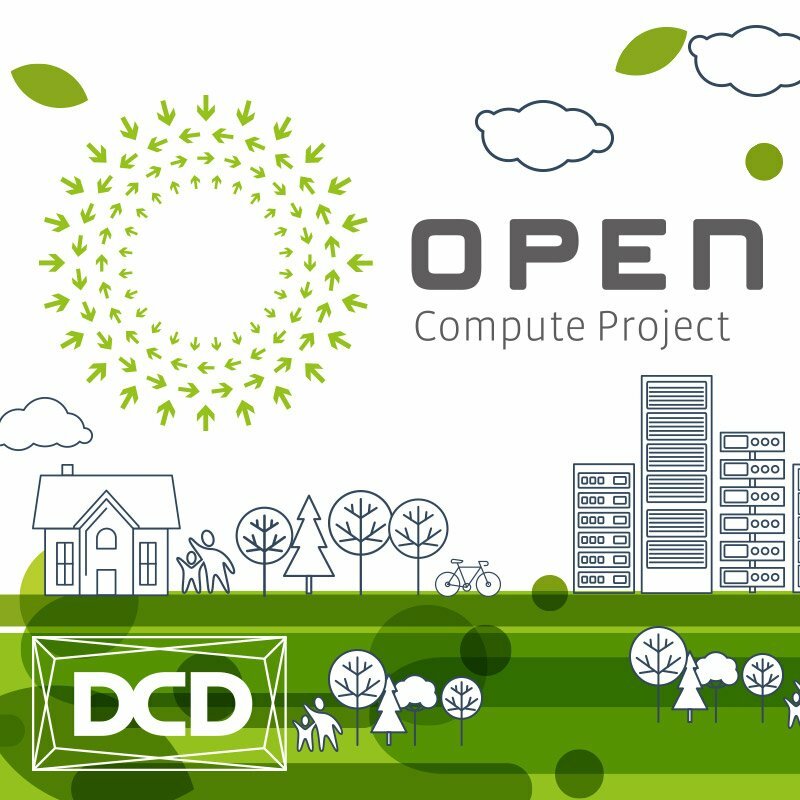 The OCP Telco, Server, Hardware Management and data center engineering workshops, case studies and best practices will be delivered from the OCP’s working group project leads, whilst key announcements and showcases from industry adopters will highlight the latest innovations in the open hardware world. To learn more about the event, and to register, click here. The Open Compute Project Foundation is a 501(c)(6) organization which was founded in 2011 by Facebook, Intel, Rackspace, Goldman Sachs and Andy Bechtolsheim. Their mission is to apply the benefits of open source to hardware and rapidly increase the pace of innovation in, near and around the data center and beyond.